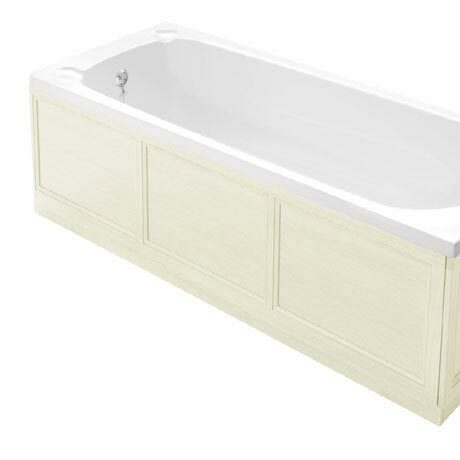 Heritages Classic front bath panels are designed to co-ordinate with the Caversham furniture. Available in six colour options, these traditional styled panels are easy to clean and durable to withstand everyday use in a busy household. Comes with a 5 year manufacturers guarantee.